Find all the resources you need in Scottsdale. Municipal services, shopping, and more. Your community resource to find and share information about schools. Links to all on-line services, such as vehicle registration renewals, vehicle emissions, personalized license plates and voter registration, address change, thus eliminating the need to visit an office in person. Looking for a Contractor or Home Remodeling Services? 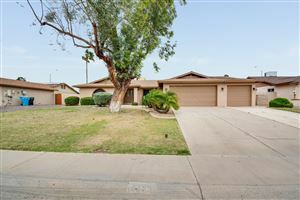 Welcome to our Scottsdale real estate and homes for sale web site. 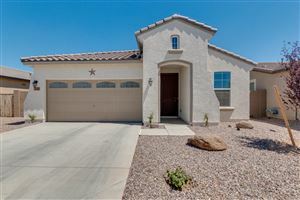 This site features real estate services for Scottsdale as well as surrounding Maricopa County areas including Paradise Valley estates, Phoenix homes, Cave Creek properties, and Fountain Hills houses. In today's Maricopa County real estate market, finding the right real estate agent is critical. With real estate expertise for both home buyers and sellers, you have found the right source for all of your real estate needs. Whether you are looking for a new Scottsdale custom home or a Phoenix area existing property, or you are in the preliminary stages of any real estate search, we can help. Through our web site, you have the ability to search for Scottsdale area real estate, accessing virtually every home for sale. In addition to accessing information about listings for sale, this web site features comprehensive community information for Scottsdale and Maricopa County that will help guide you in selecting the ideal neighborhood.